your family to ensure your pet’s optimal health. 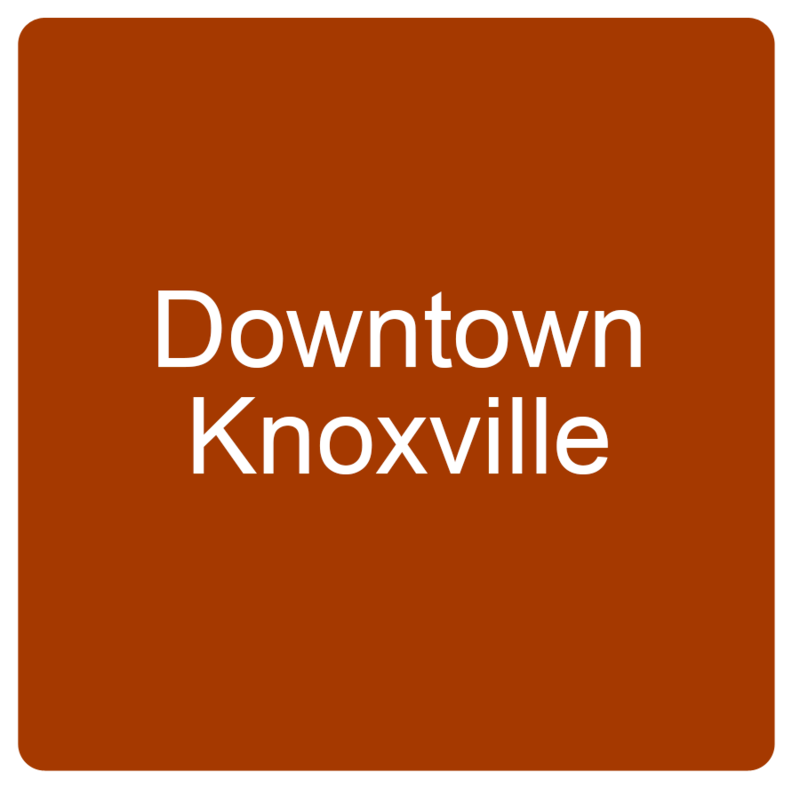 Central Veterinary Hospital is proud to serve Knoxville, TN and the surrounding communities. We are dedicated to providing the highest level of veterinary medicine along with friendly, compassionate service.We believe in treating every patient as if they were our own pet, and give them the same loving attention and care.